How to Immigrate to Canada as a Foreign Trained Doctor – and work as one too! If you are a foreign doctor wondering what it takes to actually practice medicine in Canada, this Episode is for you. Immigrating to Canada is often the easy part – understanding what it takes to actually qualify to work as a doctor is something entirely different. 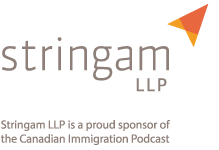 Canadian immigration lawyer, Irma Roberts joined me to shed some much needed light on this very confusing and difficult process. I am sure most of us have heard the failings of our old Federal Skilled Worker Program which opened Canada’s doors to permanent resident status for foreign trained doctors only to see them driving taxis when they arrived. 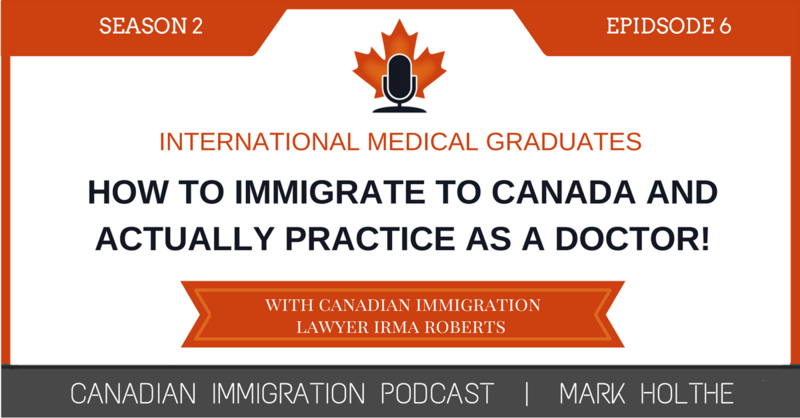 In this episode Calgary, Alberta based immigration lawyer Irma Roberts joins me to explain exactly what an International Medical Graduate needs to do to qualify to practice medicine in Canada. Irma Roberts has likely represented more foreign trained doctors in their efforts to become permanent residents of Canada than any other immigration lawyer in the country. Having her come on the Podcast was a complete no-brainer. Irma practices out of her own law firm in Calgary, Alberta. 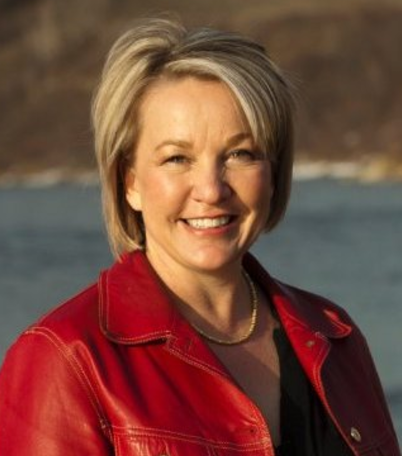 She has been involved with the Canadian Bar Association’s local immigration section for a number of years including serving as the Chapter Chair and in a number of other capacities. Irma is heavily involved in volunteer work in Calgary currently serving as a Director on the Board of the Sunrise Community Link, a local anti-poverty organization. She is one of those lawyers that is doing it right. She cares about her clients and takes her responsibility to give back to the community very seriously. 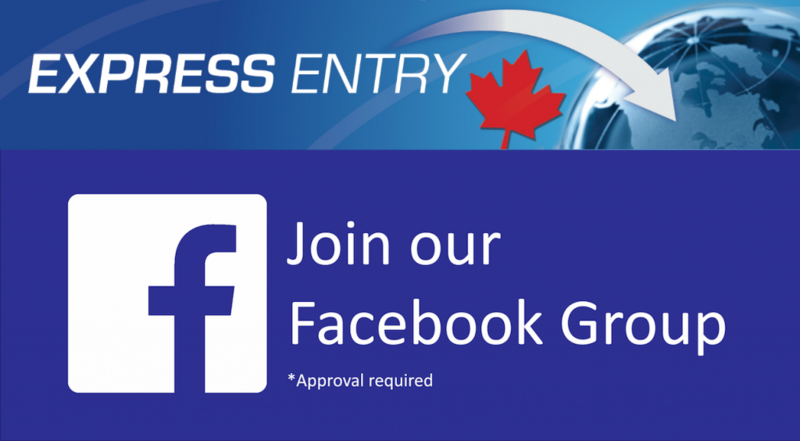 what are the best options for obtaining PR status in Canada. Can you please let me know is it mandatory to clear the PEBC exam to get a PR for the pharmacy graduates?